In order to successfully deliver outstanding security services, you need a passionate team of experts. Find out more about the Headline team below. The combined experience of the Headline Security team is what makes us so versatile in our approach to professional security services and crowd management. Our pool of well trained stewards and security officers are backed up by a team of supporting staff, each playing a vital role in the success of the company. The various skills, qualifications and expertise of each and every staff member creates the structure which makes Headline Security such a successful company; with every director, manager and assistant pulling together to ensure we provide the best possible services to our clients. Find out more about each team member below. Steven Head is the joint Director of Headline Security Limited. 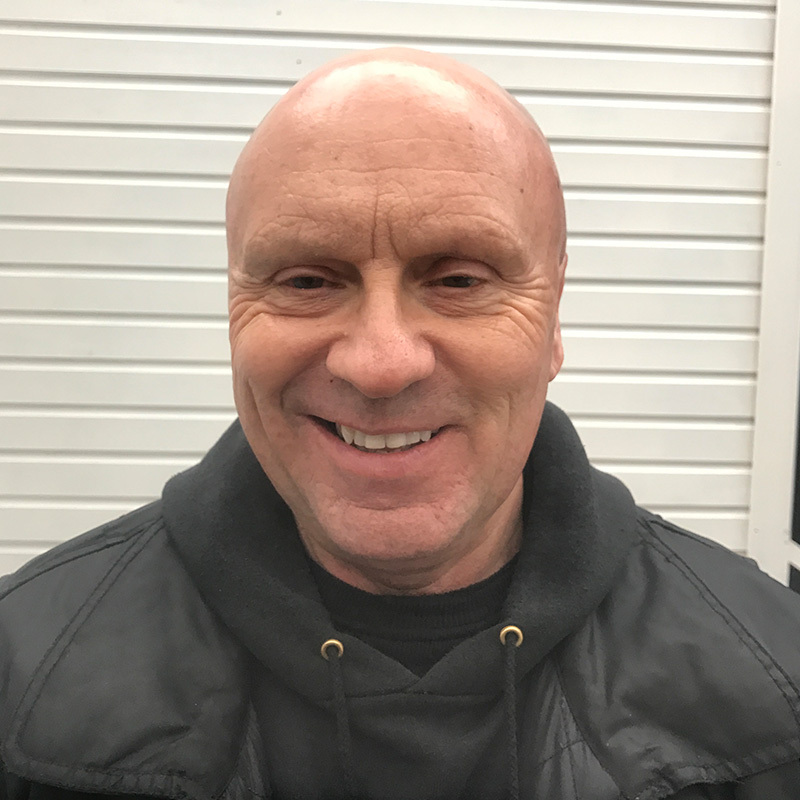 He has over 30 years experience in the security industry, from starting employment with a top security firm in London before forming Headline Security in 1999.  He has vast experience in overseeing major music events for many years and has a BA honours Crowd Safety Management degree from Bucks University and is a respected member of the UKCMA. 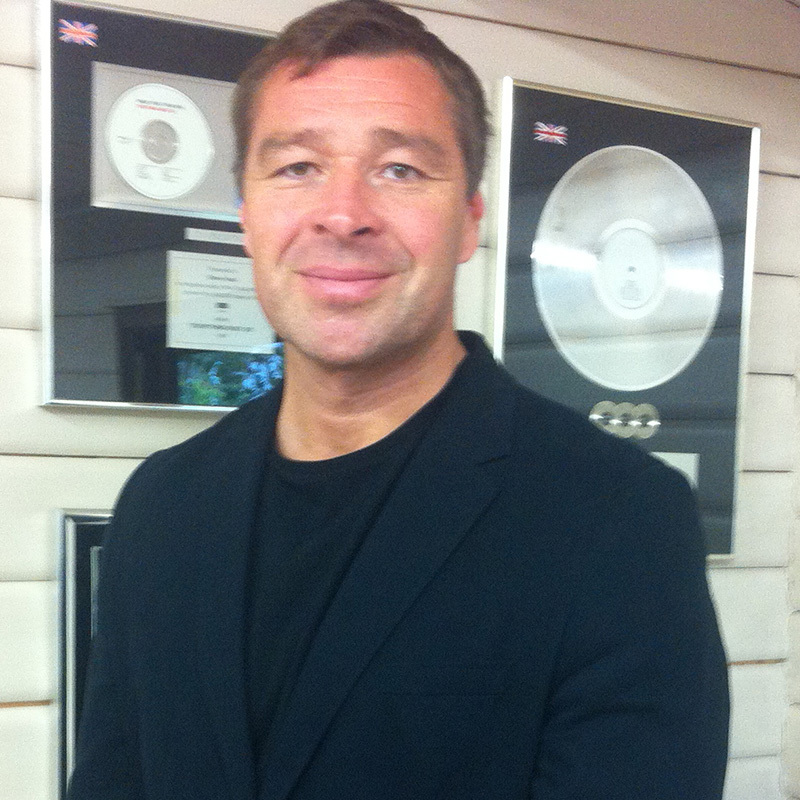 Steven is highly regarded within the music and sporting industry after many years overseeing worldwide events. Recent works in 2016 include security director for the Stone Roses stadium shows and Stereophonics world tour. He is very proud of his long term relationships with his clients, many of which have been ongoing for over 25 years. Claudia is joint director of Headline Security. 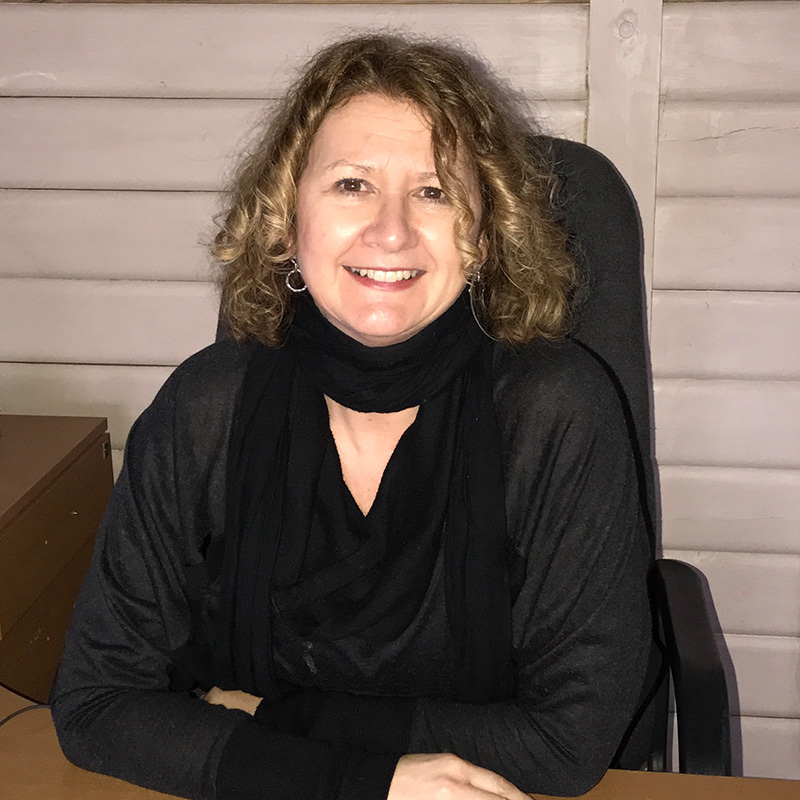 She has been the driving force behind Headline since its corporation of the company in 1999.  Claudia oversees all operations and is responsible for the SIA Approved Contractor Scheme and ISO 9001 accreditations. 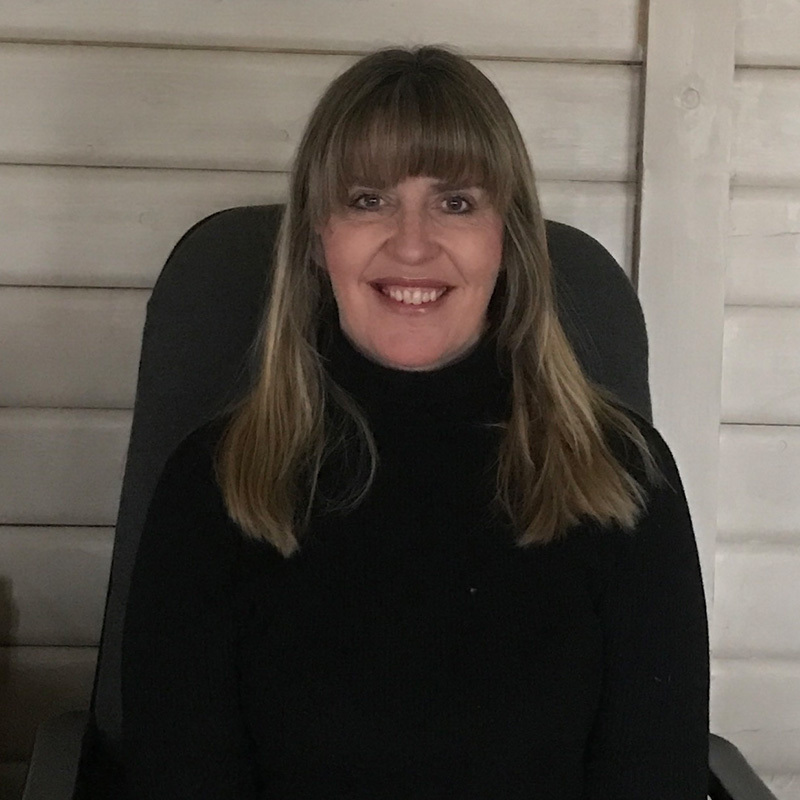 She has built the business to include many clients we have worked with for over 20 years, such as Old Vic, Young Vic, National Theatre, County Hall, Royal Court Theatre and the University of Arts to new venues which have opened such as Wonderground and House of Vans along London’s Southbank. Steve previously worked for a top London Security firm before joining Headline in 2000. He is responsible for the daily smooth running of the guards and any incidents that may occur. 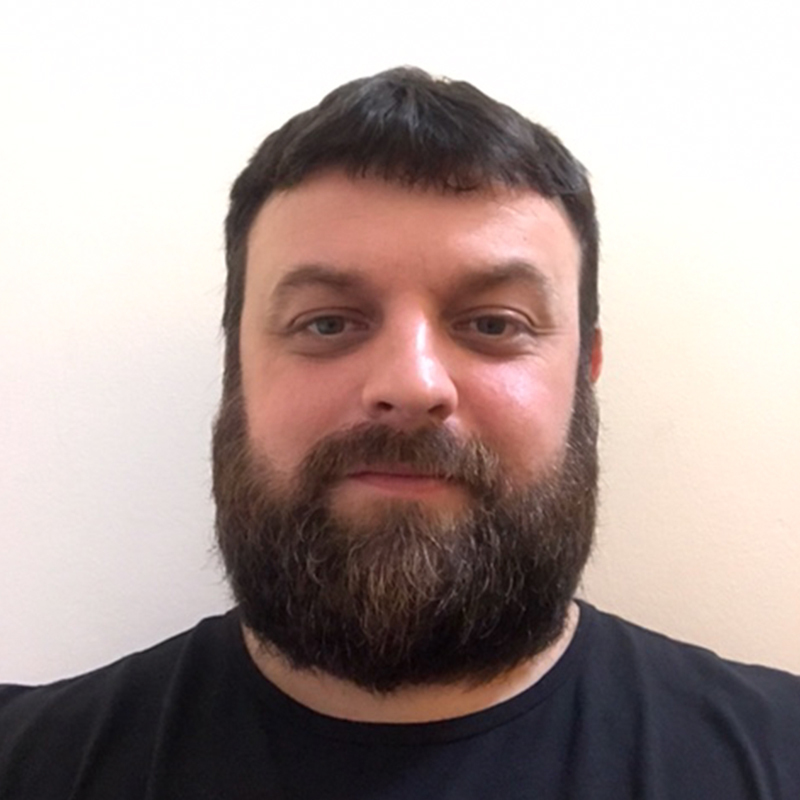 Steve provides first-line support to the on-site security team, assisting with staffing levels, requests, support and regular contact with all clients and staff to ensure job satisfaction and weekly monitoring of service delivery. Alongside Mrs Head, he is responsible for regular staff and client meetings to discuss the development and ongoing progress and quality of the contract. Nicola has worked for Headline Security since establishment in 1999. 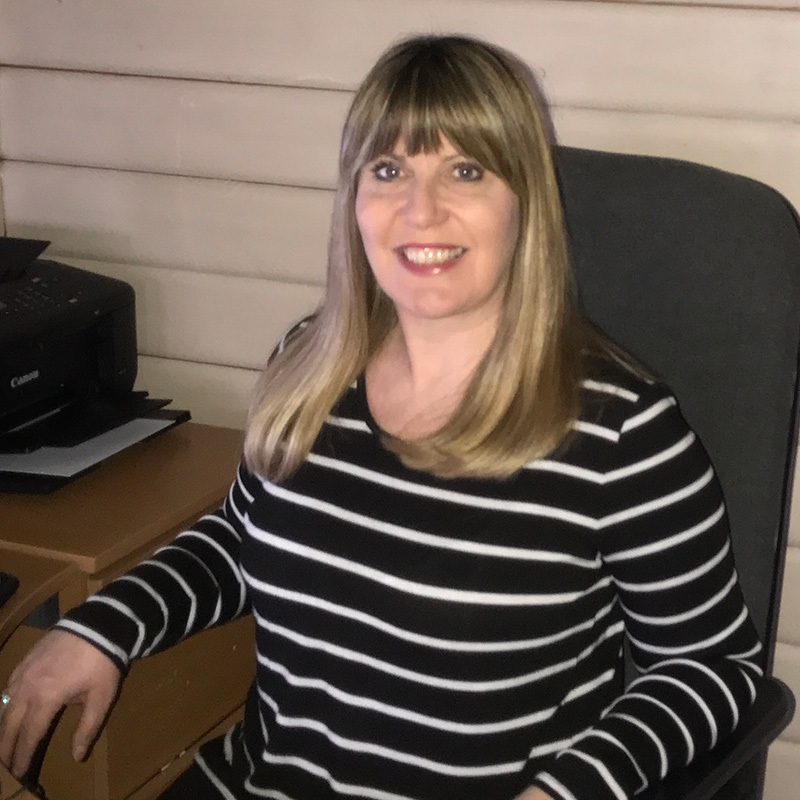 Nicola deals with all aspects of accounts working alongside our accountant and is responsible for credit control and all aspects of finance for Headline.  Sam has worked with Headline Security since 2005, and deals with administration relating to our 1SO90001 and ACS status.  She has overall responsibility for staff screening and is responsible for compliance with ISO 9000 standards. 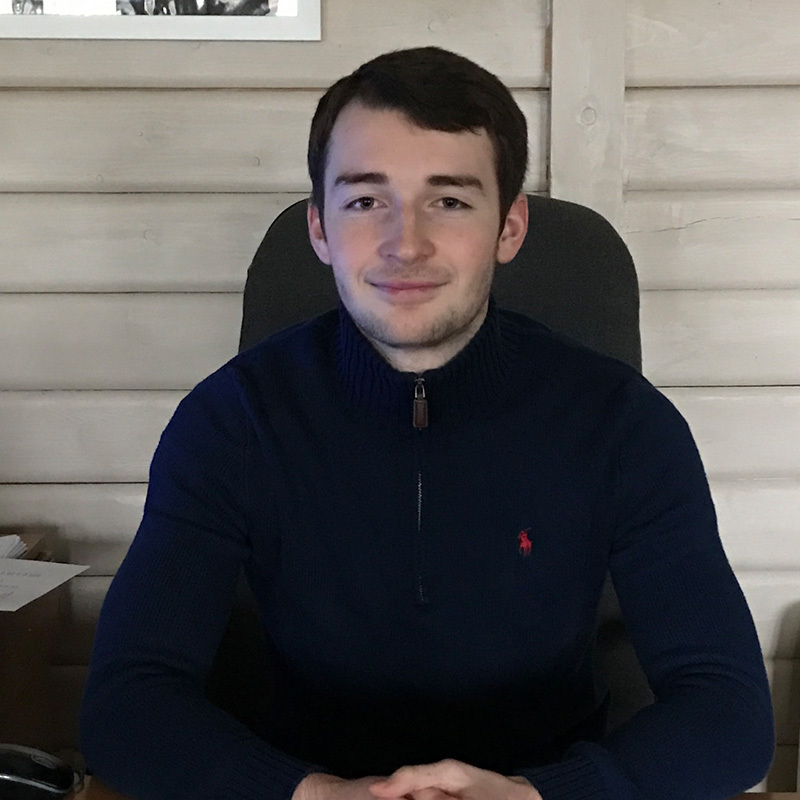 Sam joined Headline in 2015 and has introduced new systems when booking events and guards to ensure better efficiency to all of our clients due to the ongoing expansion of the business. 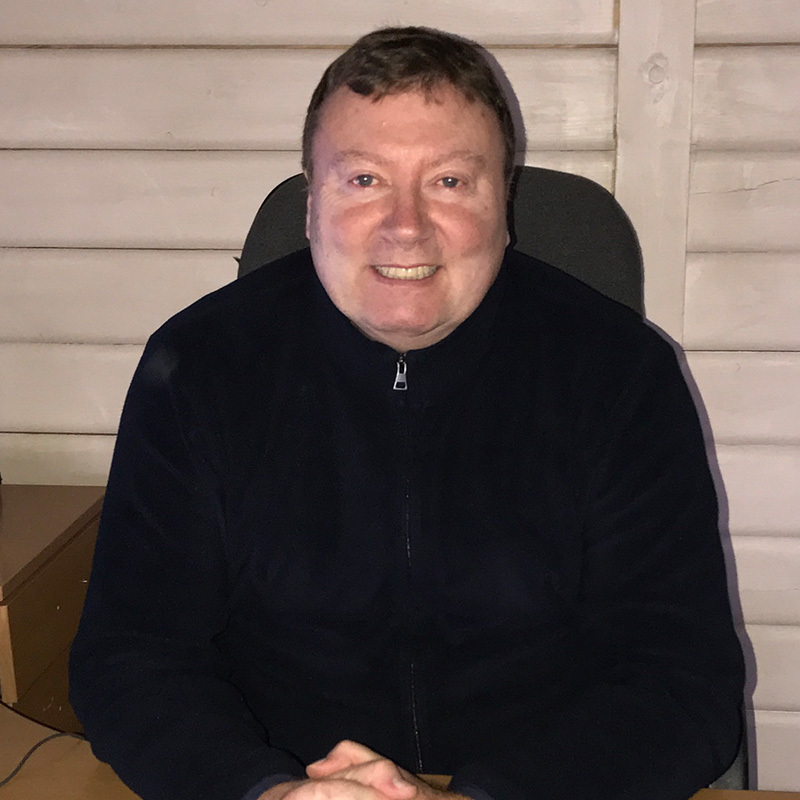 Paul has worked within the security industry for the past 20 years, and joined Headline in 2011 where he has successfully ran our contracts along the Southbank including Udderbelly and Winter-Wonderland. Paul is also responsible for site visits to maintain the high level of service we offer our clients. Kevin has 20 years experience within the security industry and joined Headline Security in 2012. Kevin is the venue manager at House of Vans overseeing the daily contract and events , he is also responsible for recruiting and interviewing staff ensuring that we employ suitable, motivated and high calibre guards.